In America, where awards season runs just about 12 months of the year, they have now announced nominees for the Daytime Emmy Awards. Days of Our Lives has 27 overall nominations, followed by General Hospital with 25. The two will compete again for the biggest prize this year, along with The Bold and the Beautiful and The Young and the Restless. Other nominees include The Ellen DeGeneres Show, The Talk, Let’s Make a Deal, The Price is Right, Sesame Street and Judge Judy. Winners are announced on Sunday, May 5 (US). They really need some new categories. 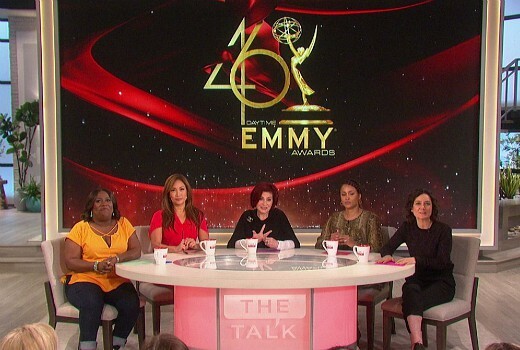 Ellen shouldn’t be in the same section as The View or The Talk. The latter are basically news shows now.